If you're looking for an escape from the hurry and stress of daily life, come enjoy the beautiful outdoors at Possum Kingdom Lake. With more than 65 miles of crystal clear blue water, and a variety of activities such as fishing, Possum Kingdom has developed a reputation for being one of the best getaway spots in all of the Southwest. 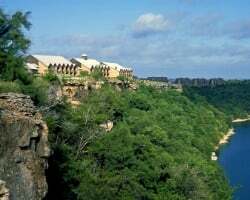 Wake up to spectacular sunrises from your luxurious suite at Cliffs Resort at Possum Kingdom Lake! Beautiful resort overlooking the Lake! Enjoy activities for all ages! Buyer may receive a title fee credit, inquire for details! Perfect resort for fishing and golf vacations! Floating week! Buyer may receive a title fee credit, inquire for details! 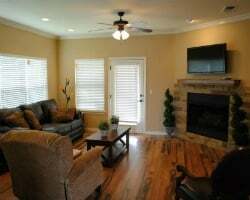 Luxurious vacation home at Kingdom Possum Lake! Yearly floating week! Make your offer today! Attention golfers, boaters & everyone! 4 yearly floating weeks! Buyer may receive a title fee credit, inquire for details! Enjoy fireworks on your balcony! Buyer may receive a title fee credit, inquire for details! Onsite fine and casual dining! Wide variety of water based activities! Buyer May Receive A Title Fee Credit, Inquire For Details! Choose your week desired every year! Golf enthusiasts are welcome! Buyer May Receive A Title Fee Credit, Inquire For Details! 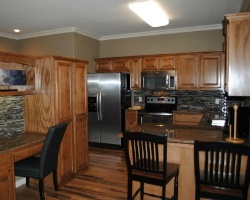 Vacation home overlooking Kingdom Possum Lake! Championship golf too! Yearly usage in floating week! Includes the land! Make an offer! Berkdale Unit, good for 14 days a year! Can be used at any of the Double Diamond Resorts! Buyer May Receive A Title Fee Credit, Inquire For Details! Pick your dates with an annual floating week! 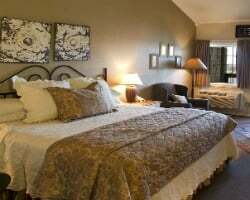 Resort features an award winning golf course! Inquire for details! Half an acre land at this lovely resort! Perfect for fishing and golfing vacations! Buyer may receive a title fee credit, inquire for details! Come enjoy the area's many water based activities! Golf enthusiasts welcome too! Annual floating week! Inquire for details!